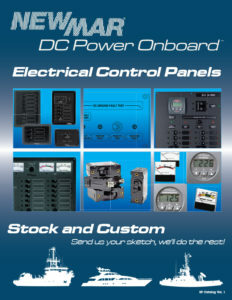 DC Power Onboard by Newmar provides Electrical Enclosures and Cable Entries. 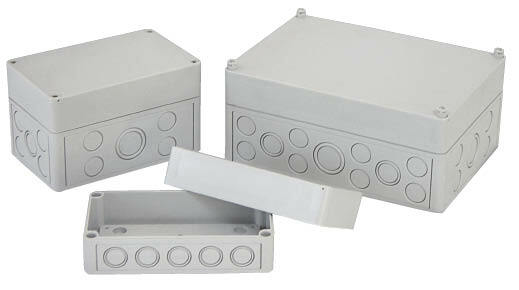 EX Series Electrical Enclosures provide functional and professional protective cases for wire connectors, terminal blocks, relays, solenoids, fuses, etc. 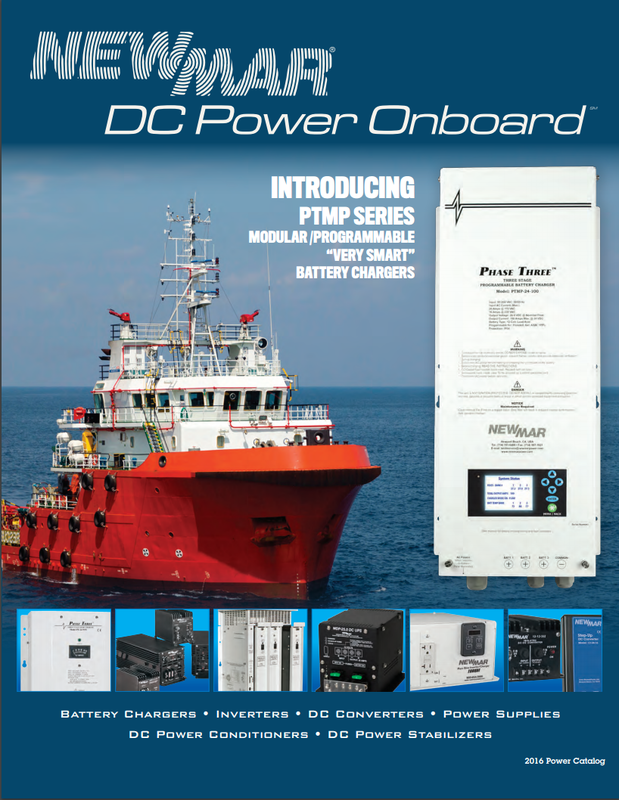 Cable Entries have many models to choose from with waterproof or splash-proof enclosure cable entries in various sizes. The enclosures have gasketed covers with captured non-corrosive securing screws and offer various levels of water resistant integrity per installer option, depending on type of cable entry used (see below). Waterproof entries provide IP68 protection while the splash-proof entries are rated at IP54. 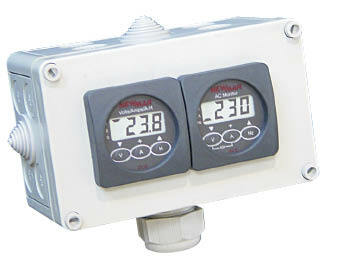 Two Splash-proof entries are (model SPF-1) included with the enclosures. Enclosure mounting points are located in the bottom of the box and caps for waterproof sealing of the mounting holes are provided. Also supplied is an internal base plate with stand-off mounts for securing components inside the enclosure. EX Enclosure Knock-Out Size Ref.